Governor Scott’s cited the retroactive application of the bill because it “tampers with settled economic expectation” of the parties. Governor Scott also stated that “[a]limony has long been a key component of our domestic relations law. It represents an important remedy for our judiciary to use in providing support to families as they adjust to changes in life circumstances.” Please click on the following link to read Governor Scott’s letter. Considering the wide support for alimony reform in the Legislature, another reform bill will likely be back next year. 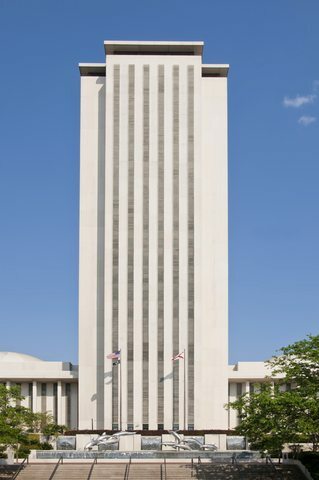 FAR is a very proactive organization with allies in the Florida Legislature. I doubt they will wait long before lobbying for a new bill for next year’s legislative session. The problem with this year’s bill, in my opinion, was that it was too broad. As Governor Scott indicated, it had retroactive application that could disrupt settled economic expectations. The bill also made changes to child time-sharing (a/k/a custody) laws and changes to short term alimony that were problematic. The bill should have focused on permanent alimony. If you have questions about alimony in the Jacksonville, Florida area, please contact us at 904-339-5298 or through this website. Your first consultation is free.